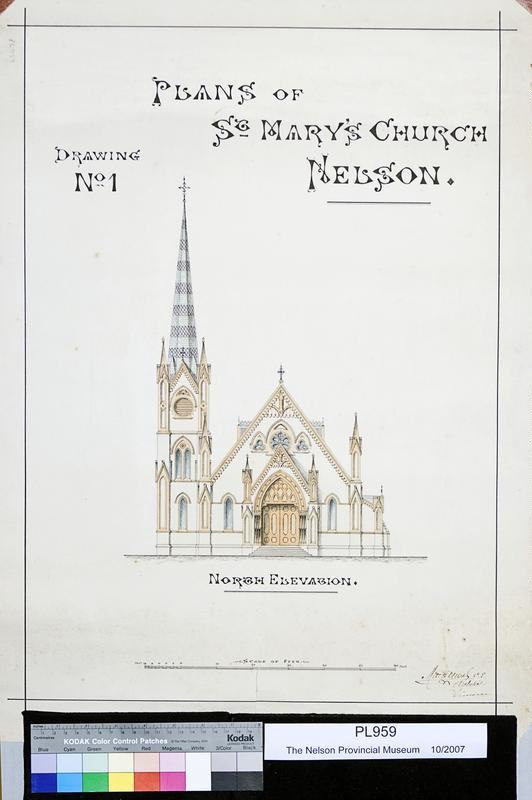 St Mary's Catholic Church in Nelson, New Zealand. Built in 1882. 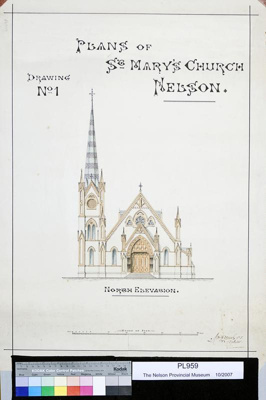 Plans by Timaru architect Maurice Duval.